Celebrate the launch of Speed Dueling with these cover banners for Twitter and Facebook! Speed Dueling is almost here! This Thursday, Duelists will have a new way to play the Yu-Gi-Oh! TRADING CARD GAME with the advent of Speed Dueling. Speed Dueling is easy to learn, while also bringing the Yu-Gi-Oh! Duel Links ruleset and experience to real life. 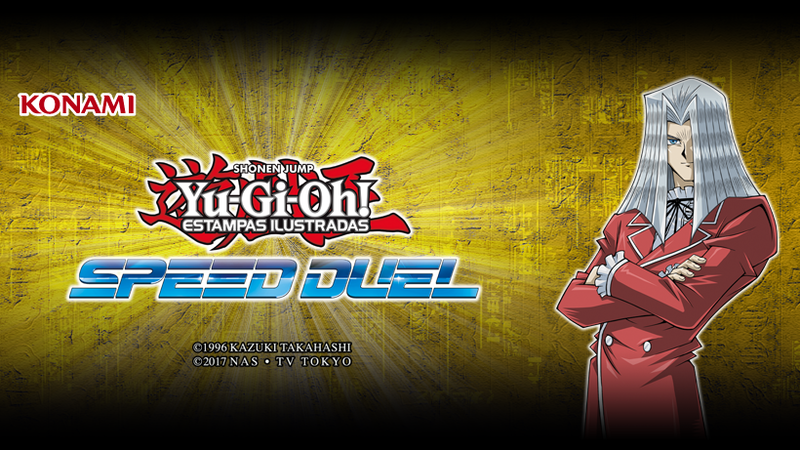 To celebrate the launch of Speed Dueling we’ve put together these cover banners for people to use on Twitter and Facebook. Download them now and add them to your profile!